The year is 1912 and there is sensational news from Egypt: Nefertiti’s burial chamber found! 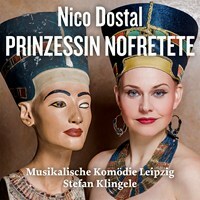 However, Nico Dostal’s operetta ‘Prinzessin Nofretete’ is not primarily about archaeology. Clothed in humorous dialogues and catchy songs, we witness a colourful cavalcade of tour guides, historians, pharaohs, soothsayers, thieves, and palace guards as they are caught up in an intricate web of intrigues —in Ancient Egypt as well as the present. 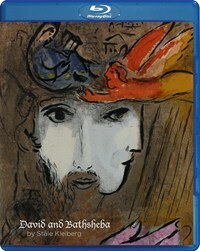 The operetta is being performed on stage for the first time since its premiere in 1936 – a true excavation of the Musical Comedy Leipzig in the production by Franziska Severin. 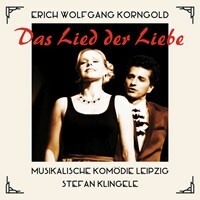 Stefan Klingele is the musical director. 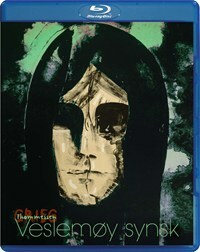 Rondeau Production, together with the German broadcasters Deutschlandradio Kultur, Bayerischer Rundfunk, and Mitteldeutscher Rundfunk, has recorded the highly acclaimed production for this two album set. 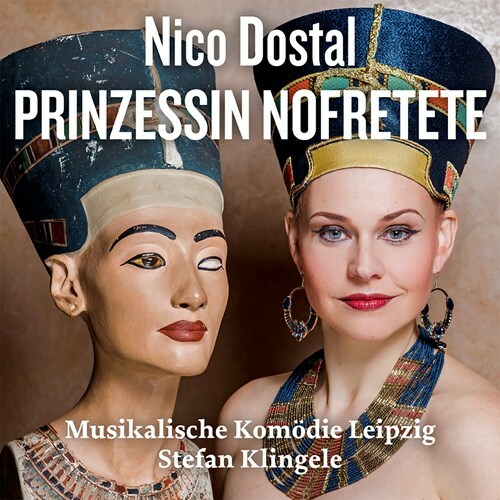 If you like Dostal: Prinzessin Nofretete, please tell your friends! You can easily share this page directly on Facebook, Twitter and via e-mail below.